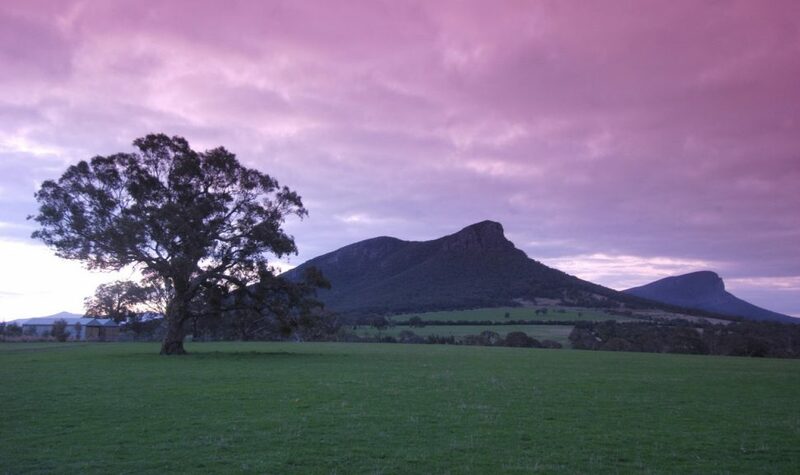 Combine the spectacular scenery of the rugged Grampians mountain range with western Victoria's rich pastoral heritage on this inspiring touring route and you will be sure to be amazed. Begin your journey in Dunkeld. Take a wander through the tranquil Dunkeld Arboretum, see spring wildflowers in bloom, and revel in the excellent views of the Grampians' Piccaninny, Mount Sturgeon and Mount Abrupt. These Mountains tells a thousand stories so take a minute and absorb it all in. Remember to gaze upon one of many of these everlasting mountains.